Incredibly fortunate to spend 4 weeks in september working in 2 printmaking studios in South Africa. 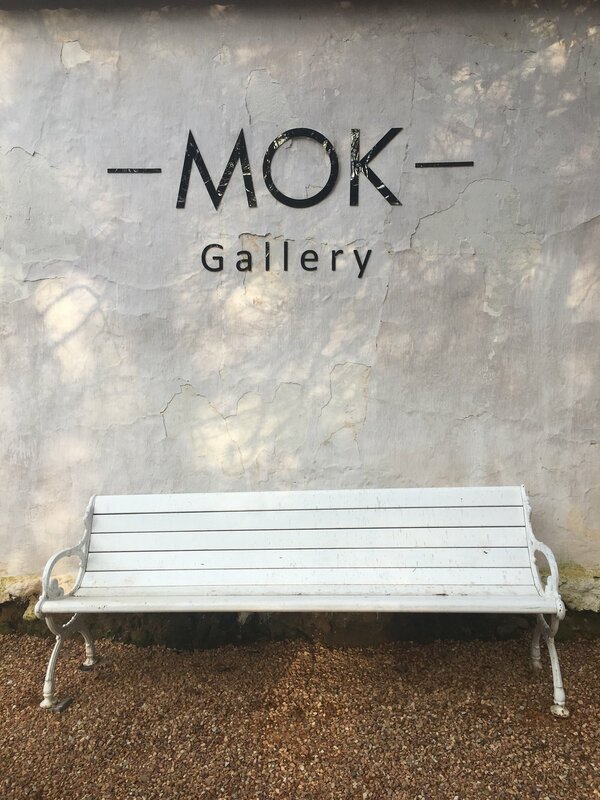 6 artists from America, Australia, China, India and South Africa reunited for an exhibition at MOK Gallery, Stellenbosch, then hit the studios for a month together of making and friendship. A rich and rewarding relationship that is ongoing. India next! In 2018 The Adelaide Film Festival showcased the work of artists as they responded to premieres of the festival. Alex Beckinsale, Cam Smith, Christina Peek, Sarah Tickle, Roy Ananda and I were invited to make work. I was paired with the beautiful film by Indonesian film maker Kamila Andini called The Seen and Unseen. Many thanks to Adelaide Central School of Art, The Adelaide Film Festival, Roy, Luke and Justin for their wonderful support. My response to The Seen and Unseen was a large scale pasteup. I am a finalist...The Ravenswood Australian Women’s Art Prize is an annual prize and exhibition conducted by Ravenswood School for Girls that aims to inspire, promote and connect generations of female Australian artists and foster mentorship through its unique prize structure. Opening night is June 15th 2018 at Ravenswood School for Girls, Henry St Gordon, NSW. Grateful thanks to Adelaide Central School of Art Graduate Support Program for their support. 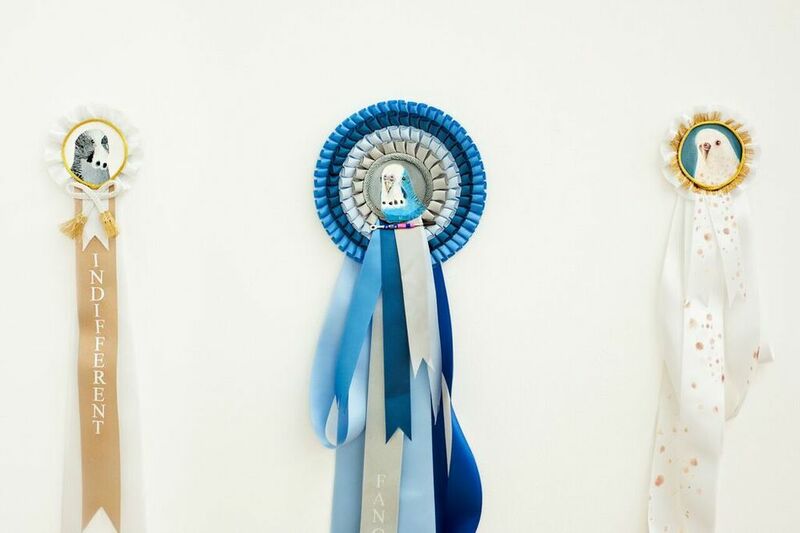 There are two prize categories and in each category the artworks must align with the annual theme. The 2018 theme is ‘RESILIENCE’. 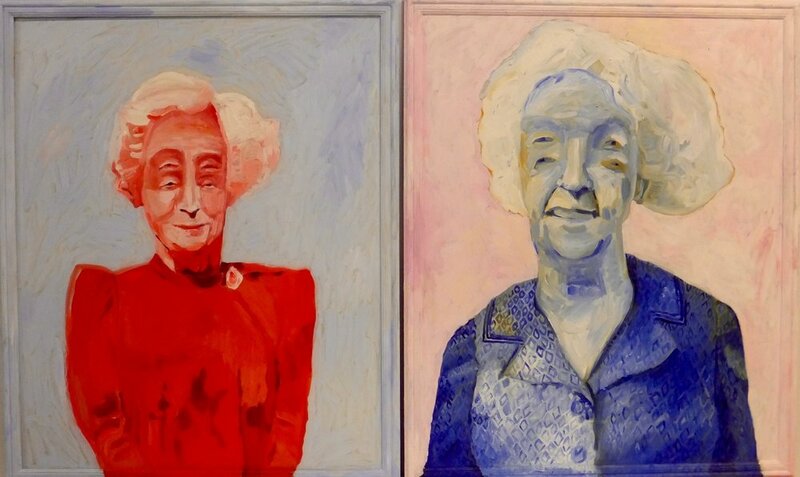 My work, The Veneres of Willendorf;Eddie&Jess is a diptych that celebrates the quiet strength and resilience of the matriarchal elder. The Obscure Camera is Adelaide Central School of Art's Gallery manager Andrew Purvis's first curated Exhibition for 2018. Purvis combined the practices of 4 artists, including mine, to exhibit unique approaches to experimental photography. It was a wonderful opportunity for me to push my making and exhibit new work alongside that of Andrew Dearman, Dan McCabe and Justine Varga. 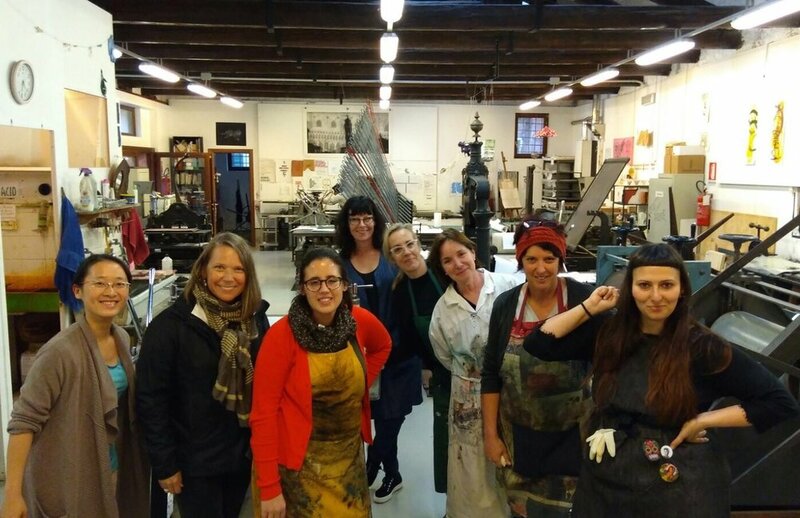 So grateful to spend a month at the incredible Scuola Internazionale Di Graphica in Venice, with print makers from South Africa, India, America, France, Italy and China. For the month of September we lived and worked together, sharing skills and creating personal and professional relationships. The success of the residency will see the same group of artists meeting in South Africa in 2018 to work together for another 4 week residency in 2 different studios, again culminating in a group exhibition, this time in Cape Town, South Africa. Here Be Dragons opens at FELTspace 1-18 November. Exploring new printmaking techniques during a recent international residency, Here Be Dragons borrows from the language of medieval cartographers to reference the unknown outer edges of life that, albeit treacherous, are worthy of inquiry. This installation reflects upon the overwhelming sorrows and riches of a life as it finds itself pushed into these uncharted spaces. As maker and explorer, I exploit the repetitive qualities of image and process to grow small collections as a strategy for resolution. An earnest search for meaning is activated through the accumulation and sorting of the puzzle pieces. Clay, moulded by pressure of palms and fingers accepts into its own body the microscopic and emotional debris passed from the hands of its maker. Paired with an oceanic body of water, weight and depth collide to speak of the uncertainty of life's’ adventures. Huge thanks to Adelaide Central School Of Art and their Graduate Support program for their generous grant. Thrilled to be a finalist in Sight For All's 2017 photographic competition "Red". Judged by Lisa Slade, Narelle Autio and Hugo Michell the one day challenge was to produce a picture that contained a striking story incorporating the colour RED. Sight For All is a blindness prevention organisation with a focus on sustainable and high impact education in developing Asia, delivering eye health care projects free of charge to their partner countries. Expect the unexpected in the 'burbs. In a place where furniture constructed by allen-keys starains under the weight of flat wide-screen TVs you will discover unique objects of beauty and intrigue. Contemporary art exhibited in the comfort of home. Curated by Jane Skeer and Cassie Thring this Linden Park home will be transformed with work by an energetic cohort of emerging contemporary artists. With arts funds shrinking and traditional gallery spaces under threat these enterprising artists are getting on with the business of making art and connecting with audiences. 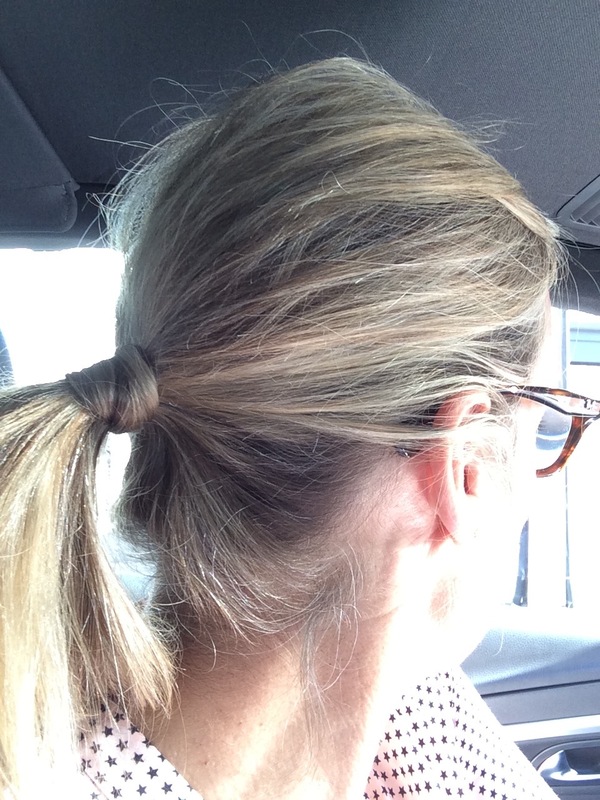 You're invited to a suburban homecoming of contemporary art. Come on Barbie Let's Go Party 2016 , detail, 40 Barbies in suburban swimming pool. Drawing Theatre was a wonderful and rare opportunity to work with one of Australia’s most revered contemporary artists, Godwin Bradbeer. Starting with an artist talk on Friday evening, titled The Aesthetics of the Flaw: A survey of the work of Godwin Bradbeer, this masterclass addressed perceptual, analytic and expressive drawing of the human subject. A big thankyou to ACSA for this incredible experience. A Big thank you to the powers that be at Adelaide Central School of Art whom accepted my application for a sponsored place in the Objects and Invention Sculpture class run by Johnnie Dady and Roy Ananda. ACSA has shown a real commitment to aiding in the professional development of their graduates and this one is much appreciated. I have 2 solo exhibitions opening for SALA 2016. STILLED LIFE opens at Adelaide Central School of Art August 2-September 3. The notion of the trophy as a symbol of achievement is well recognized. Taxidermy trophy heads provide a personal dilemma, evoking an enduring sadness rather than a sense of success. Paradoxically, the taxidermists' earnest and sensitive attempts to restore life to these creatures, further stills the animal. Combining early and current image making technologies as a starting point, I explore alternate views of these seemingly still lifes in paint, video, clay and photography. A QUIET CONVERSATION opens at One Small Room Elizabeth St Croydon July 28-August 28. This exhibition focuses on the notion of words left unspoken and thoughts not shared; abstracted moments of potential. We live amoungst these whispered joys and despairs as they float through the universe, with no understanding of what we hear. Akin to the birdsong that fills the sky, this indecipherable chatter of life is pondered via small works in ceramic and paint. cassie thring installation view of Telling you Everything 1 raku clay, underglaze, 40cm x 30cm x 30cm and A Quiet Conversation, oil on board, 30cm 20cm 2016. WILD GOOSE CHASE is the latest offering from Floating Goose Studios, and artist run initiative consisting of 16 emerging artists based in Carrington Street. an experimental exhibition inspired by the popular children's game Chinese Whispers, WILD GOOSE CHASE operates as a metaphor for cumulative error. primitive cassie thring 2016 58cm x 28cm x 8cm photograph on german etching paper, found objects. I am thrilled to have joined Floating Goose Studios, an artist run initiative based at 271 morphett st, adelaide. We're a non-for-profit incorporated association with an active involvement in the Adelaide art scene. We’re a dedicated group that aims to provide opportunities that promote and support emerging artists. drill hall, torrens parade ground, victoria drive adelaide. 12th feb - 6th march 2016. My work has been selected to exhibit in the 2016 Helpmann Academy Graduate Exhibition. The show is a part of the Adelaide Fringe and is the biggest event of the year for the Academy. It opens on the 12th of February until the 6th of March, 10:30am to 4:30pm daily. The Helpmann Academy Graduate Exhibition is the landmark exhibition for graduates from South Australia’s tertiary art institutions. 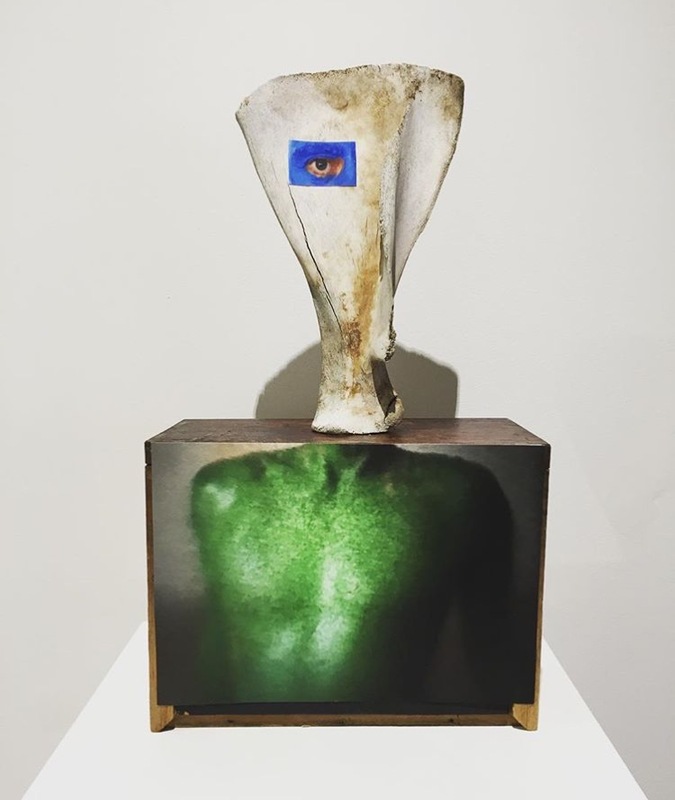 Work is selected from more than 150 graduating artists from UniSA’s School of Art, Architecture and Design, TAFE SA Adelaide College of the Arts and the Adelaide Central School of Art. I will exhibit alongside fellow ACSA graduates andrew clarke, edwina cooper, nancy downes, francois evangelista, jonathon george, susan hamilton, lisa losada, grace marlow, tara o'conal, michael schaefer, jane skeer, timmi tsapiliaris and luke wilcox.